Welcome mamas! 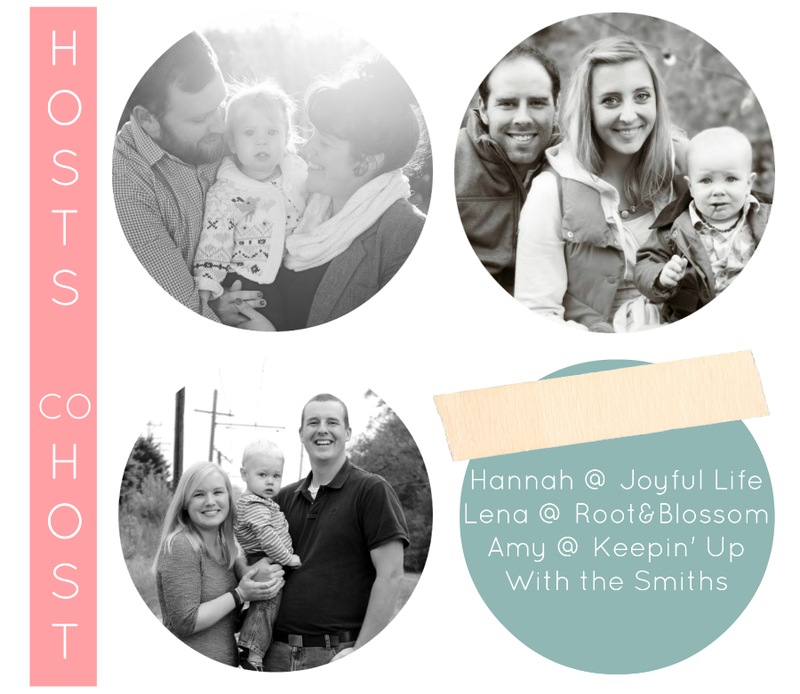 Today is our first hop with our new co-host Amy from Keepin Up with the Smiths! 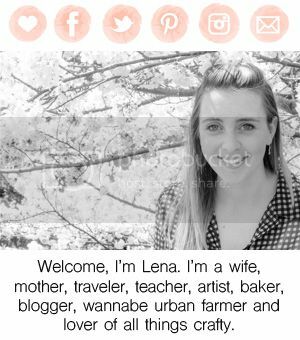 Amy has been one of my blogging favs for some time so needless to say we're excited to have her on board! 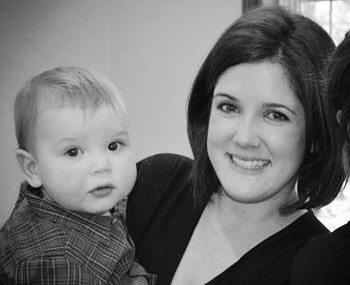 Our guest co-host this week is Lindsay from Wedding Rings to Teething Rings. Lindsay began blogging as a creative outlet for nap times! When she's not home with her son Luke she's a part time orthoptist. I have to be honest, I had to look up what that was- Lindsay explains it wonderfully, "I explain to people that "orthodontist" means straight teeth, and "orthoptist" means straight eyes." Welcome Lindsay! 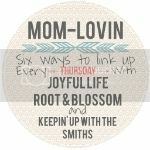 Our featured mama this week is Jennifer from Mommy Life after Ph.D.
Jennifer is a riot, I dare you to not laugh while reading through her posts. 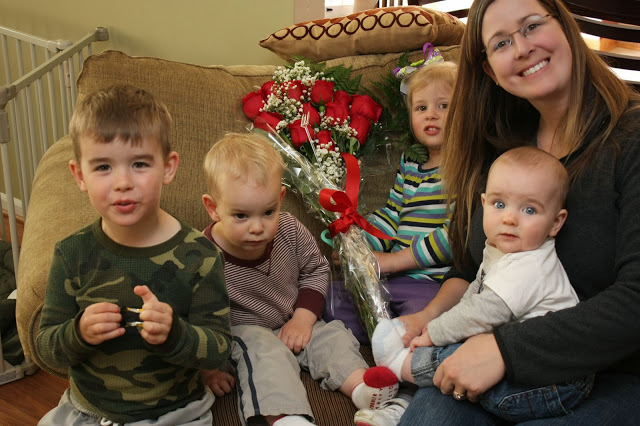 After earning her Ph.D. in mass communication her family decided that it was best for her family to have her stay home to take care of the kids and house. Go check her out! Hi there! I am a new follower from the link up! I am following you on bloglovin and GFC! Thanks for the feature, ladies, so honored!!! Glad to have you Sarah! 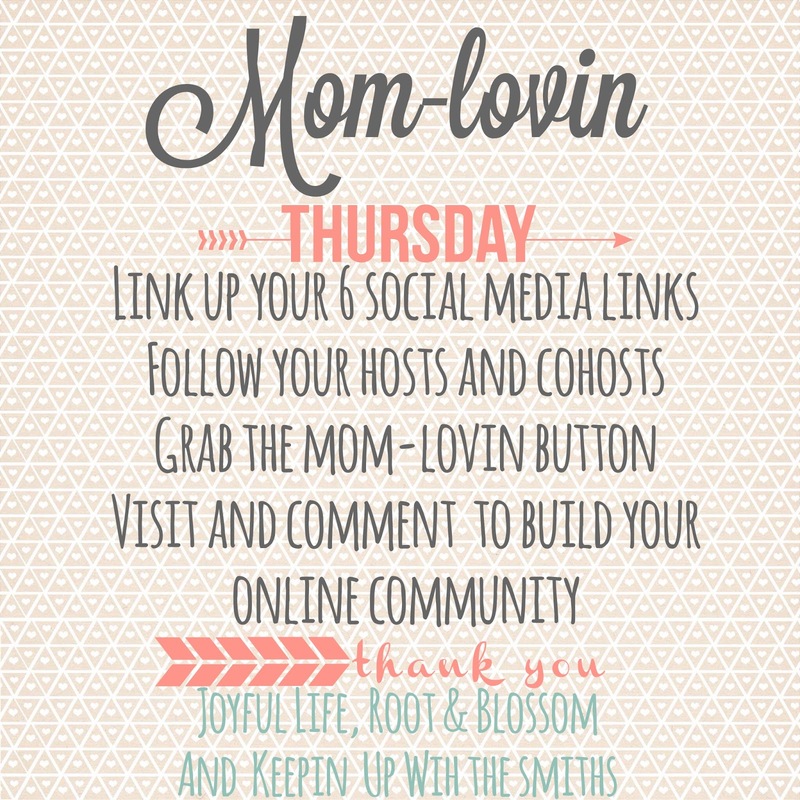 Now following you back on both BlogLovin and GFC! Thanks for taking the time to stop by and leave a note of how you are following! Following you back now!